Both United States and Soviet Union never declared the war. However, the tension of both countries was very high. Both often engaged in space race, arm race and proxy war. The Second World War ended in 1945 and the Cold War was started. At first, Soviet Union was a part of Allied Powers during the World War 2. 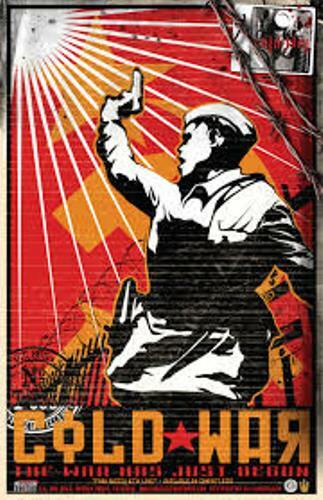 The Cold War occurred because of the Soviet Union had dispute with the other members in the Allies. The spread of communism and cruel leadership of Joseph Stalin became the main concerns of the Allies. In 1991, the Cold War ended because of Soviet Union collapsed. 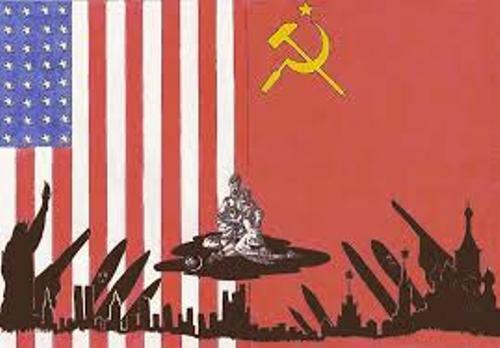 There was a proxy war between Soviet Union and United States of America. Both were considered as the countries with super powers. The wars conducted by other countries were supported by each side of superpower. The proxy wars included Yom Kippur War, Vietnam War, and Korean War. 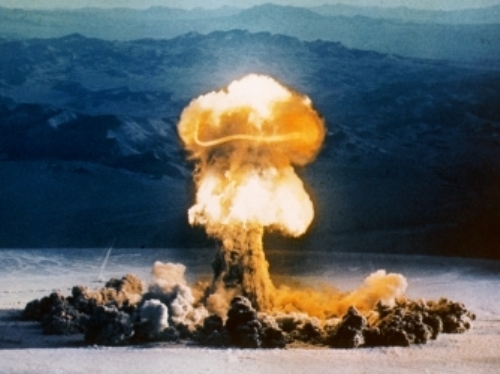 The arm race was seen on the country which had the most nuclear bombs and best weapons. Both sides tried to display their technology and power. The Space Race was conducted between both sides. They tried to achieve the increased technology about the space. Berlin and Germany were divided in various sections for France, Great Britain, United States, and Soviet Union. There were four occupations in Germany after the Second World War. Find facts about English civil war here. The beginning of Cold War was marked on the speech with the title of Iron Curtain by Prime Minister Winston Churchill. 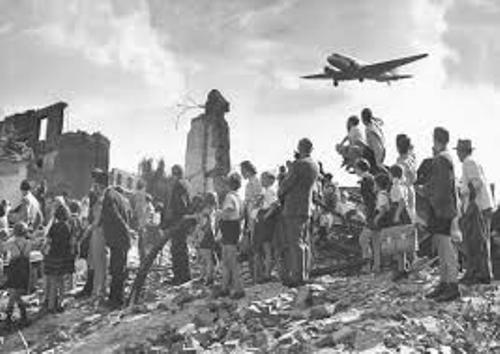 Since the Soviet Union blocked Berlin, the basic necessities of the Germans were supplied by the airlift. Find facts about cold harbor here. 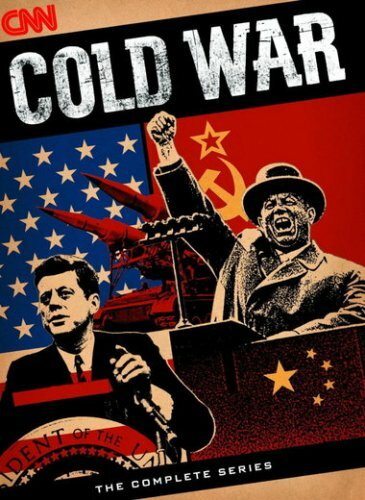 Are you interested reading facts about cold war?